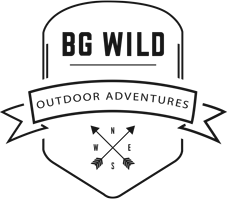 BG WILD Luxury Tours are for those who want the very best that Havasupai Falls with BG Wild has to offer. The Luxury Tours not only include an extra night, but also massages and yoga by the falls. *Please note that this itinerary is tentative. Your final trip itinerary will be shared 5 weeks before your trip.